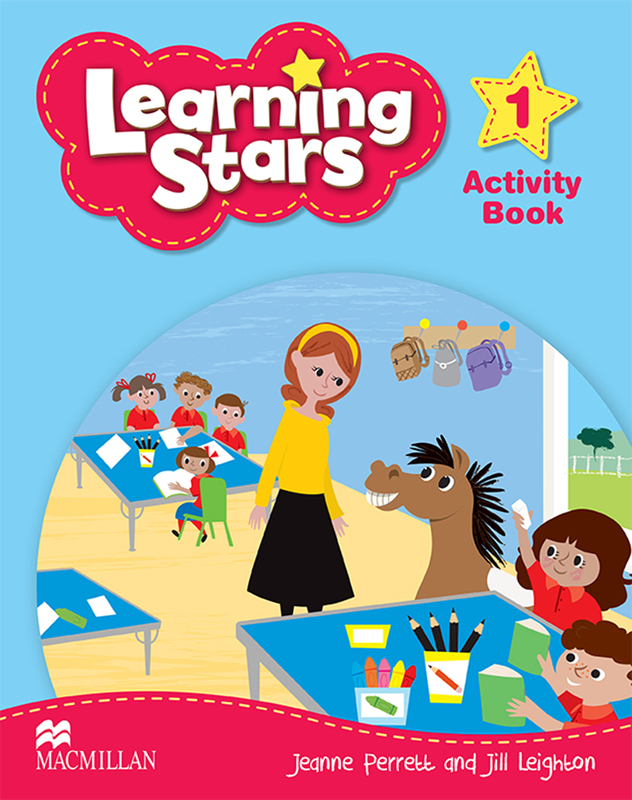 The Activity Book reinforces and extends the language, concepts and skills from the Pupil’s Book. The activities recycle and extend language, providing extensive writing practice and additional activities. Designed for use after children have completed the relevant Pupil’s Book lesson, the Activity Book can be used in class or for homework.